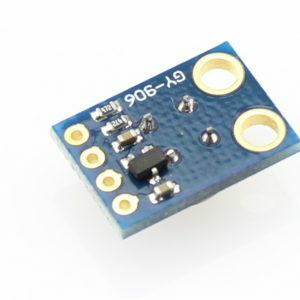 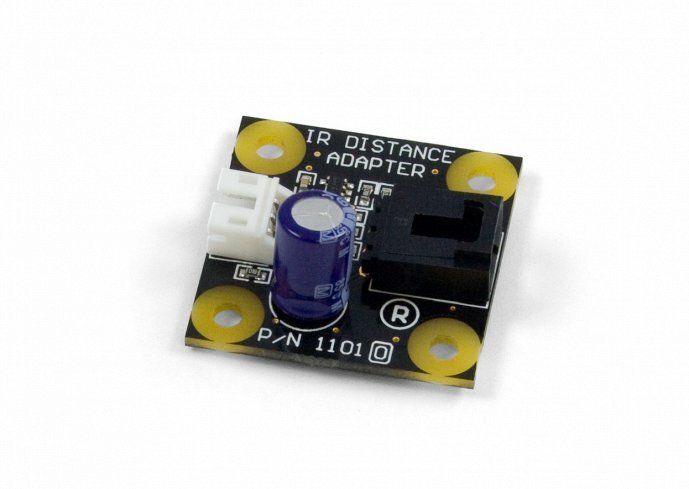 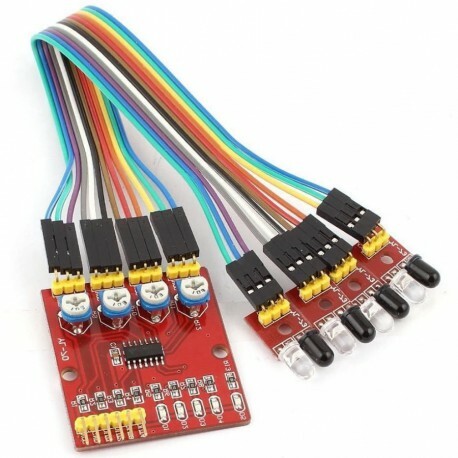 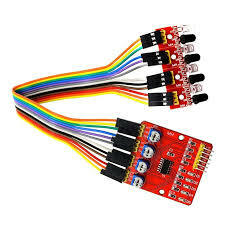 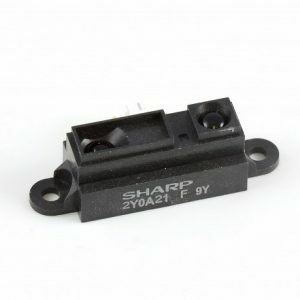 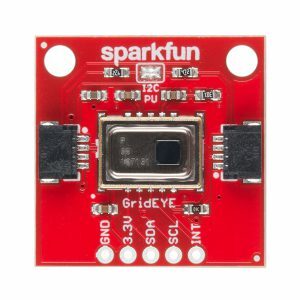 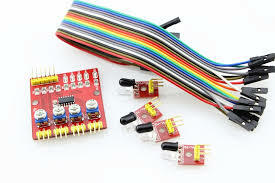 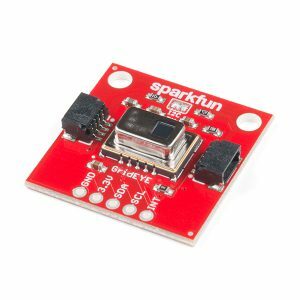 This 4 channel Infrared Obstacle Avoidance Proximity Sensors Module supports 4 IR transmitter and IR receiver pairs that sends out IR energy and look for reflected IR energy to detect presence of any obstacle in front of the sensor module. 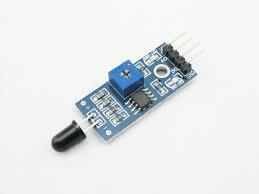 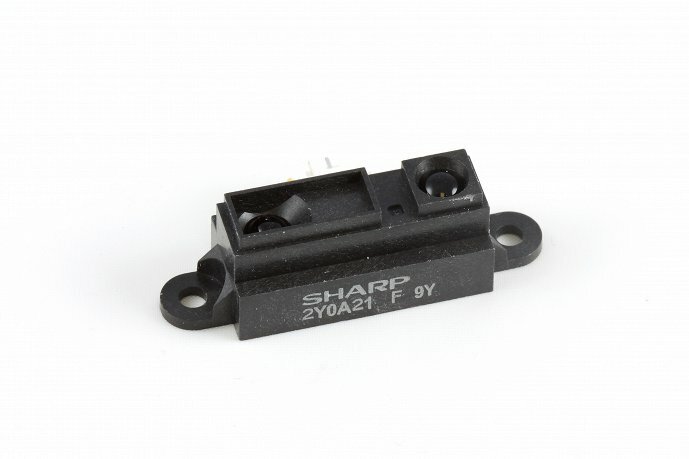 The module has on board potentiometer for each channel that lets user adjust detection range. 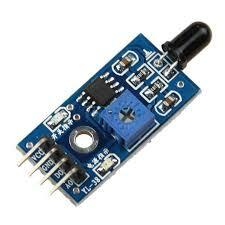 The sensor has very good and stable response even in ambient light or in complete darkness. 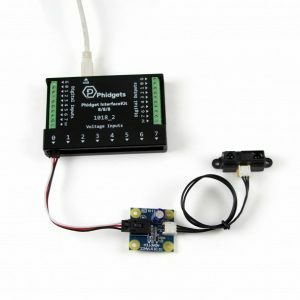 The sensor module can be interfaced with Arduino, Raspberry Pi or any microcontroller having IO voltage level of 3.3V to 5V. 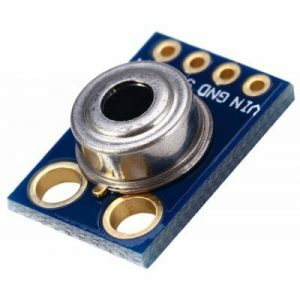 3.0MM mounting hole for easy mounting the sensor. 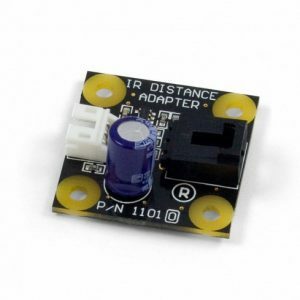 Detection range: 1mm to 60 CM adjustable, the closer the performance more stable, white reflects the farthest distance.